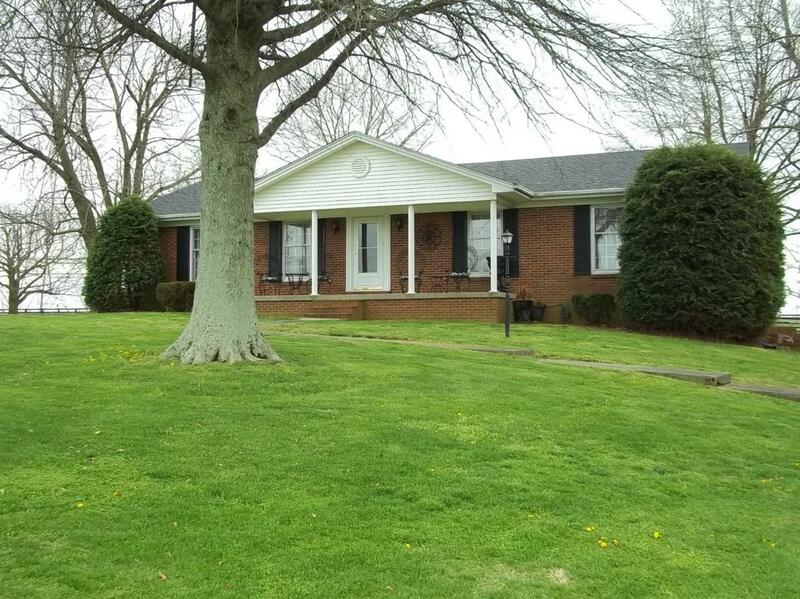 Looking for home in north Garrard? Country living!! 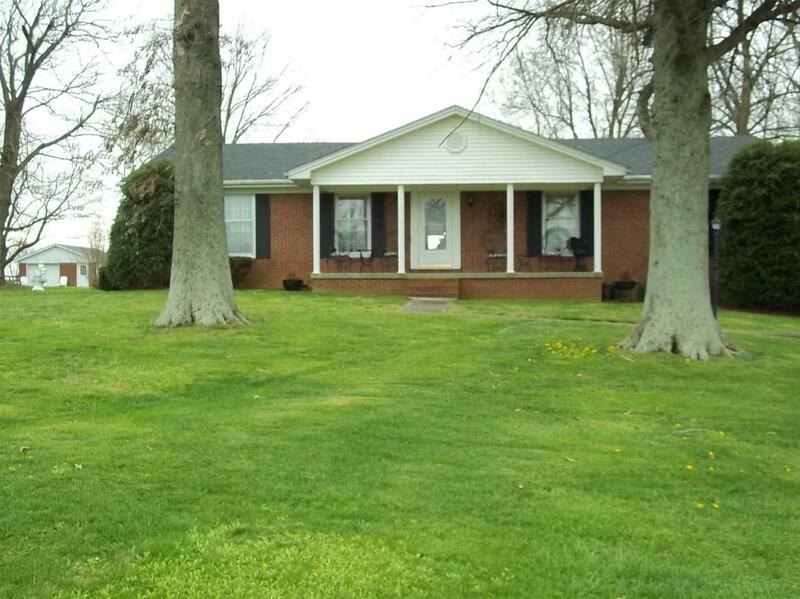 Nice 3 bedroom, 2 bath brick ranch on 1.8 acres. 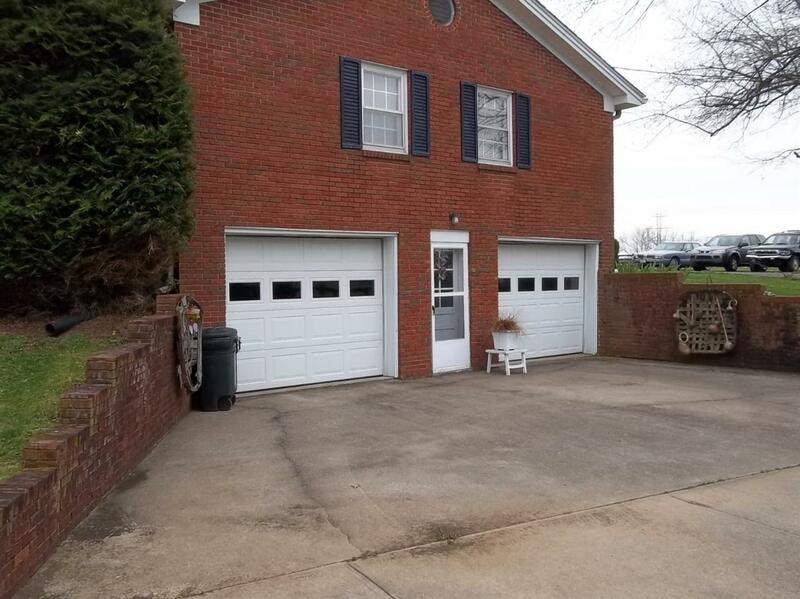 Home has formal living room and dining room, eat in kitchen with all appliances, family room with fireplace and lower level family room with fireplace, utility room, large storage area, and two car garage. Also extra storage in nice outbuilding with electric and one car detached garage. Home was newly painted in 2017 and new shingles in 2017. Miscellaneous Basement Master Bdrm 1st Flr. Bedroom 1st Floor Formal Living Room Family Room Bonus Room Separate Utility Rm. 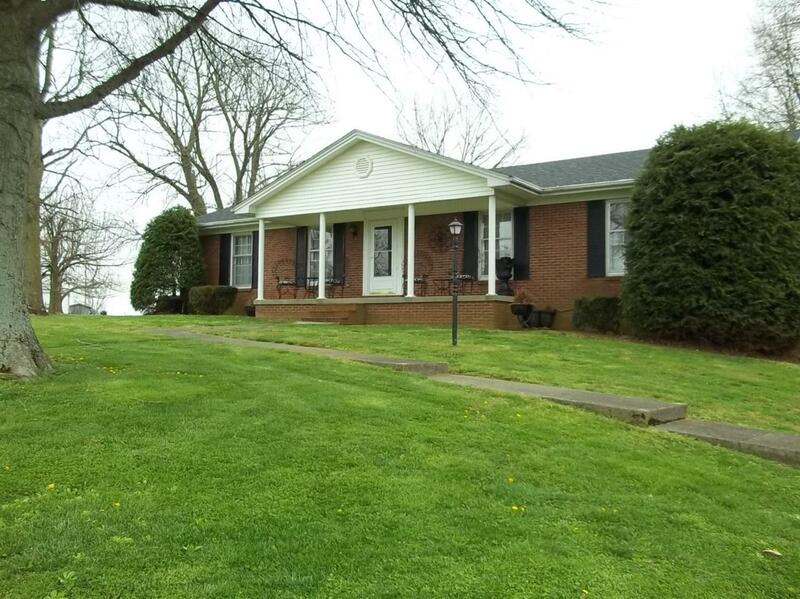 Listing provided courtesy of Jenny Lynn Whittaker of Irvin Group. Listing information © 2019 LBAR Multiple Listing Service. All rights reserved.